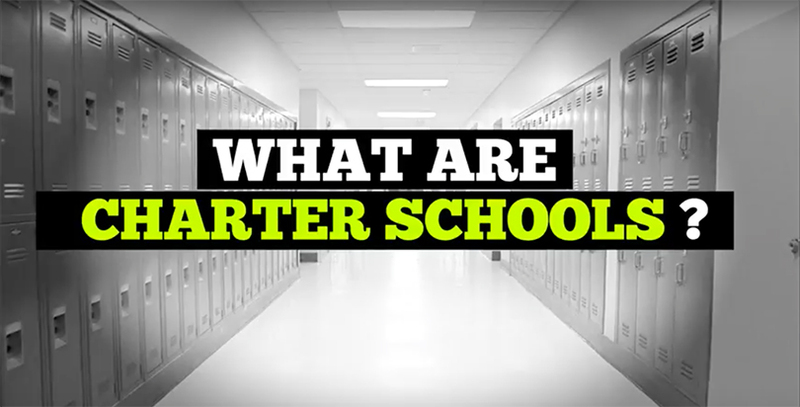 In our continuing series of explainer videos about school choice options for families (watch our debriefs of school vouchers, tax credit scholarships, education savings accounts, and open enrollment systems), today we focus on charter schools, publicly funded but independently operated schools that are open to all children and tuition-free. Charter schools are much more flexible than traditional public schools. They can have a longer school day and a longer school year. They can have much higher standards for behavior and academics. Charters must adhere to approved goals for student learning; if they do not meet those goals, the school can be shut down. 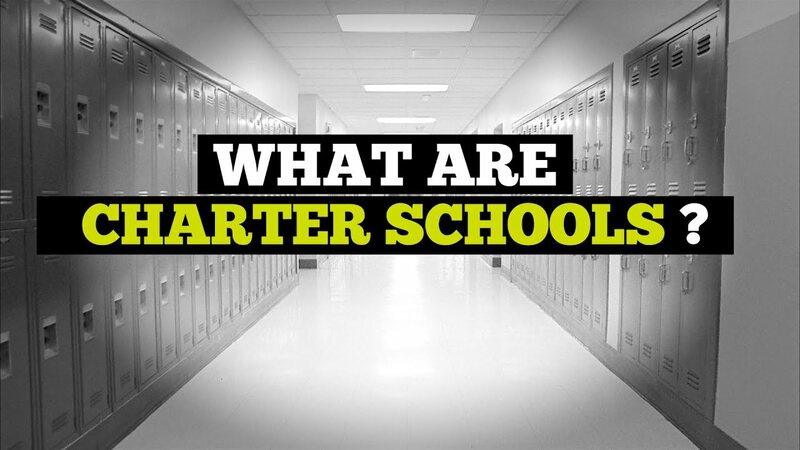 Charter schools operate under a charter, or contract, with their state, school district, or authorizing agency. The charter governs how the school runs — its name, financing, curriculum, the grades it will teach, and how student success is measured. Many charter schools open in high-poverty areas, where the traditional public schools are low-performing. 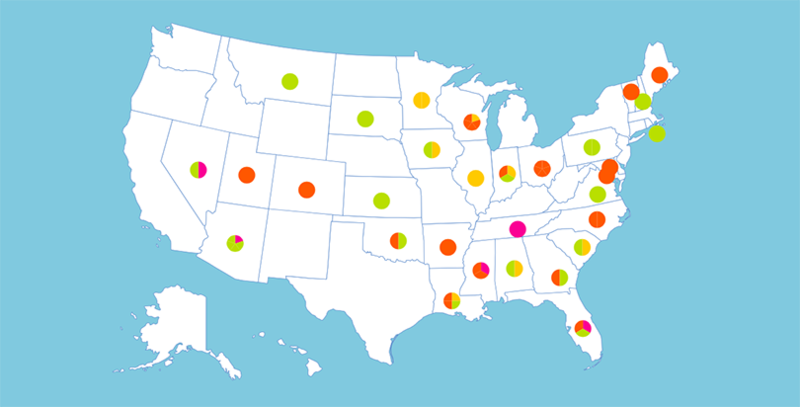 Most states have some form of charter schools. About 90% of the nation’s charter schools are nonprofits.